Deal Categories: Coupons and Vitamin Shoppe Coupons.Stores: Vitamin shoppe. 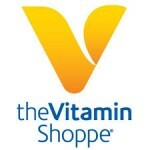 Get $1 off any order of $25+ at Vitamin Shoppe. 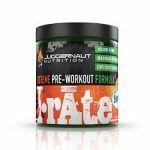 Us coupon code CBINVS25 at checkout. Use coupon code ‘fitness253‘ during checkout at Tiger Fitness to shave an Extra 5% OFF any MTS product in your cart. The coupon only applies to MTS products.